The screening will be in Room 1101. Parking is available on the third and fourth levels of the South Quad Parking Deck. 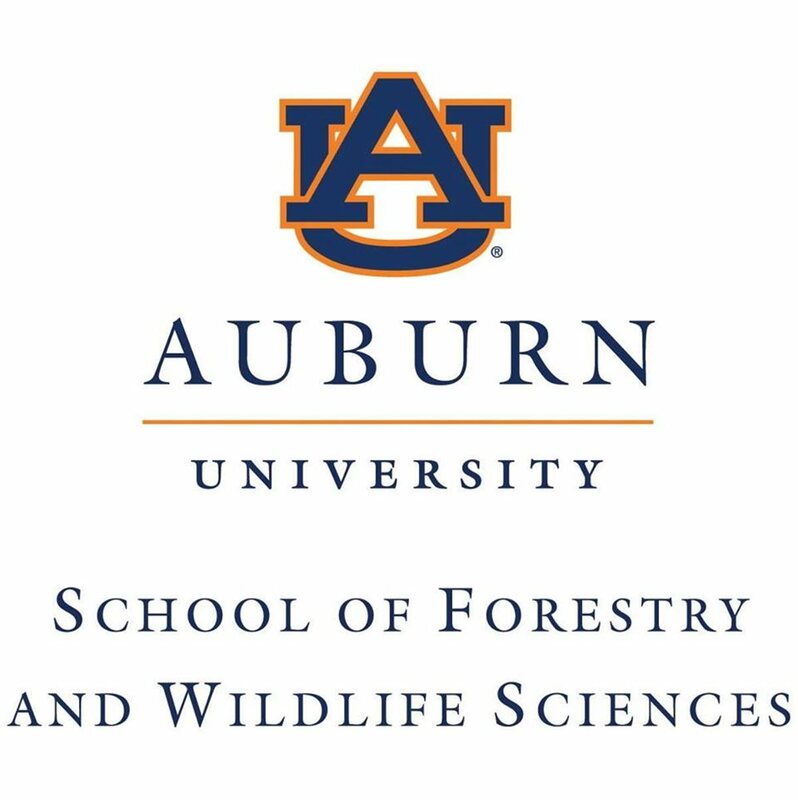 Join us for a campus-wide screening of the APT series episode on "Forestry" at the SFWS, Wednesday, Feb. 13, 2019, at 3:30 p.m.
As part of Alabama Public Television’s ongoing “Spotlight on Agriculture” documentary series, the network is producing three episodes focused on Auburn University’s School of Forestry and Wildlife Sciences research and the importance of forestry, wildlife and natural resources to the state’s economy and quality of life. The episodes will air on APT during the first three quarters of 2019, with the first episode on “Forestry” scheduled to air Monday, Feb. 18, at 8 p.m. CST. To celebrate the launch of the series trilogy, the School of Forestry and Wildlife Sciences will host a public screening and reception for the premiere of the “Forestry” episode.